With three fabulous volumes of Instruments in Praise already perennial favorites, this Christmas collection is sure to be a hit! 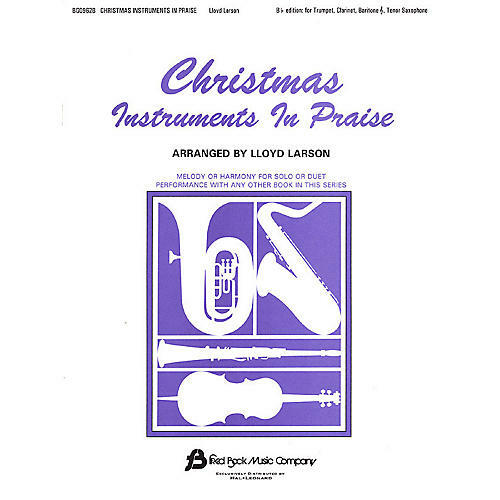 Lloyd Larson has taken some of the great Christmas carols and songs of the church - such as Away in a Manger, Go Tell It on the Mountain and We Three Kings, to name a few - and arranged them for solo instruments and piano. The parallel voicings make this collection available to all instrumentalists who enjoy sharing their gifts in worship.